What else needs to be said about the world’s finest commercial -grade grass trimmers? ECHO’s easy-to-use custom ergonomic controls, light-weight design, and powerful professionalgrade, 2-stroke engine technologies give you the tools to enhance your productivity. 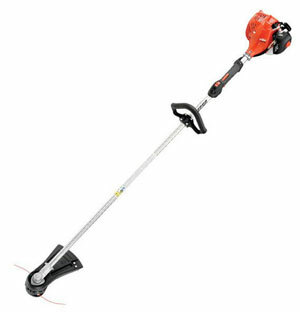 Whether you need a lightweight curved shaft model for simple trimming around posts or fence lines or you require the long reach of a straight shaft model, ECHO string trimmers are designed for performance. The Choice of Power and Reliability! 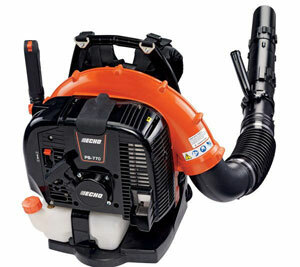 An ECHO Chainsaw is built to tackle the toughest jobs. 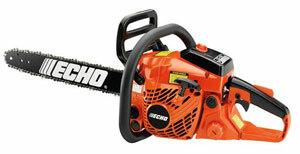 Whether you’re pruning limbs, cutting firewood or taking down a whole tree, each ECHO Chain Saw is designed to provide long, trouble-free life. 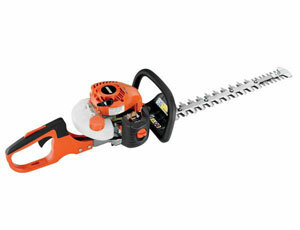 You want a chainsaw that starts easy, runs smooth, and provides years of dependable performance. 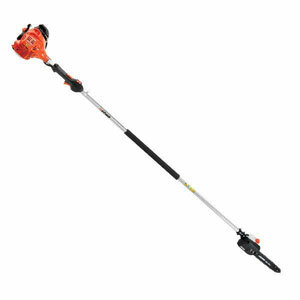 ECHO Power Pruners provide extra-long reach for fast, easy and safe tree pruning in those hard-to-get-at applications. Available in either fixed length or telescoping configurations, a Power Pruner can provide a reach of over 12 feet depending on the model, allowing for safe pruning while keeping your feet on the ground. 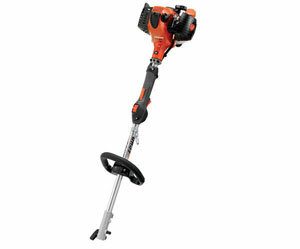 ECHO Power Pruners deliver commercial-grade performance and optimum tree care versatility. The ECHO Pro Attachment Series™ (PAS), another in a long line of labor-saving, high-value tools from ECHO, lets you purchase the tools you need when you want – it’s your choice! It is the economical way to stock your tool shed or trailer. Leave it to ECHO to deliver a powerfully designed system that grows with your individual requirements.